Living in the Kent countryside, I often choose to spend my trips away surrounded by the hustle and bustle of a large city, be it London, Paris or Bangkok. When I do travel to somewhere more remote, I want it to be as different as possible from the UK, otherwise I end up feeling that I might round a corner and find myself back at my desk, staring down the mountain of work from which I was trying to escape. My fellow editor Charlotte is similarly restless; we have been known to take our laptops or mobiles out for a spot of work at very inopportune moments and the idea of lounging poolside or taking a relaxing stroll while the work stacks up smacks of procrastination. I have begun to suspect that we might just not be very good at relaxing. 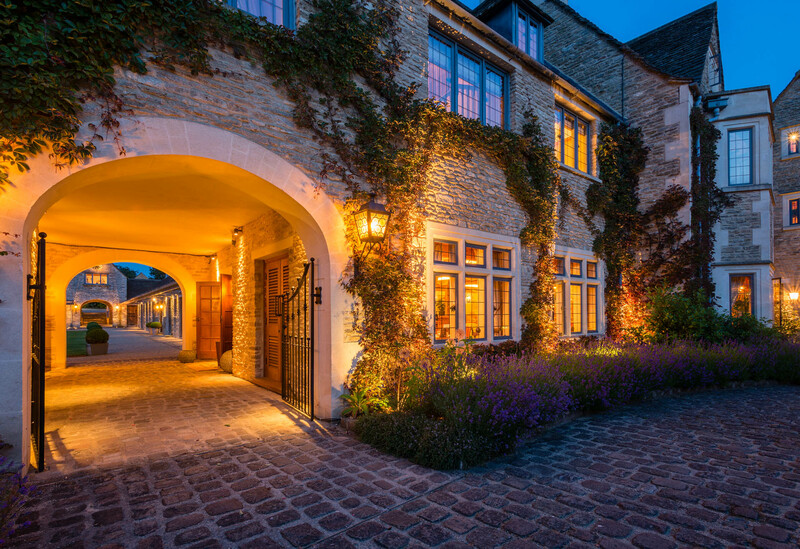 It was to test this theory that we travelled to Whatley Manor, in the charming Wiltshire countryside – a mere 90 minutes from London and less than three hours from my own doorstep. 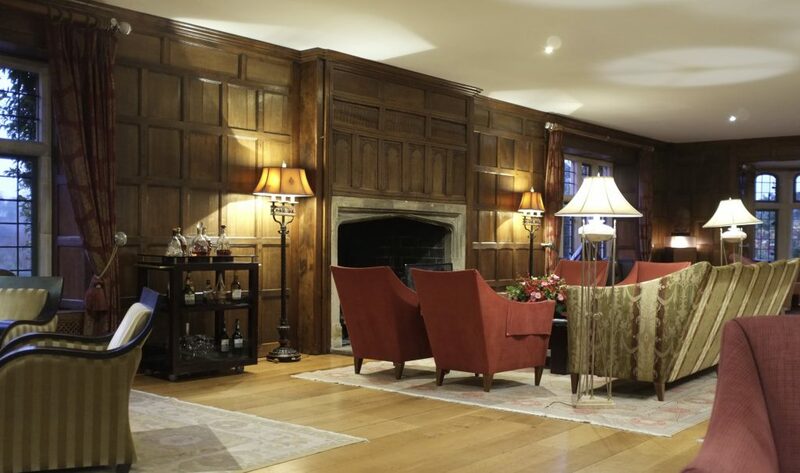 Whatley Manor is an 18th century manor house which, after over twenty years as a hotel, was restored in 2000 to create a destination property with luxurious accommodation and facilities. 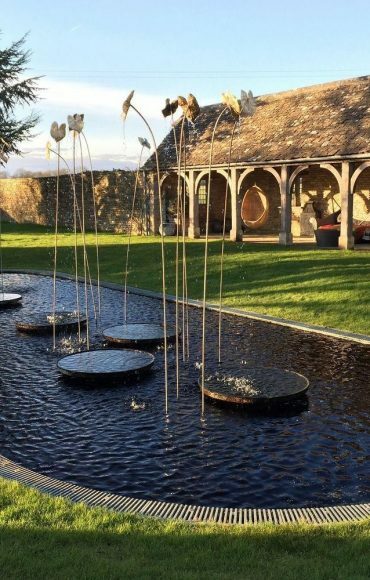 Each aesthetic and functional element of the hotel has been designed to create a harmonious and relaxing space for guests, from the manicured gardens to the Aquarius Spa and the two Michelin star Dining Room. 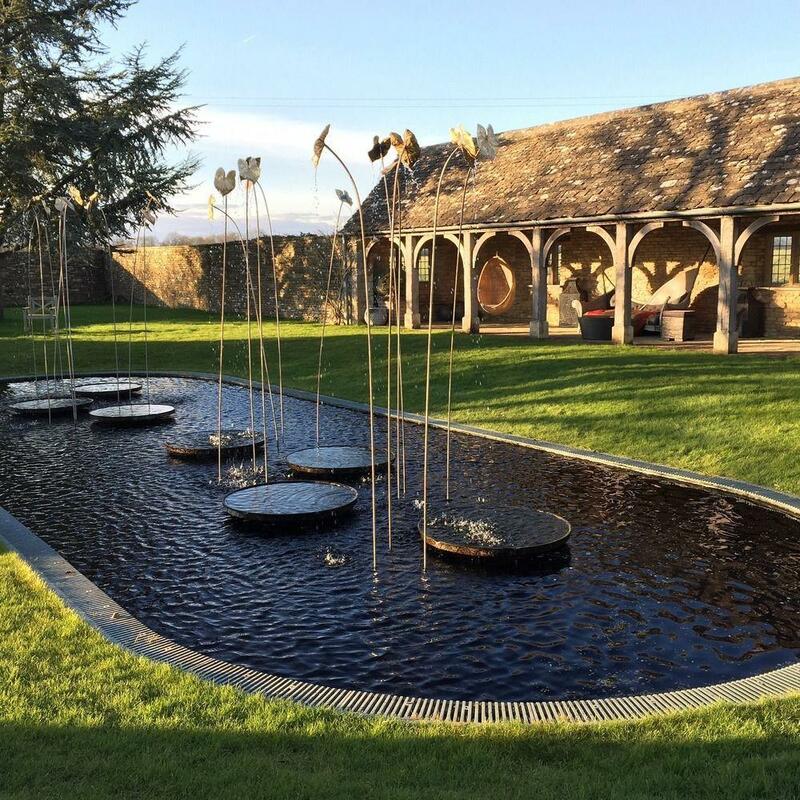 In early spring, the plants were just coming into bud across the rolling hills that surround Whatley Manor and, as we passed through the stone gatehouse to the courtyard, we could see creepers draped across the building like a glamorous, green leaf boa. We were welcomed by general manager Gurval and after a speedy check in shown to our suite. On the second floor of the main house, our suite consisted of a large double aspect lounge with views of the garden and the grounds beyond, with not another building in sight. Each suite in the hotel is unique, but they all possess flatscreen televisions and both rooms were decorated in classic country style, with earthy hued fabrics and couple of design flourishes that looked Indian in origin. 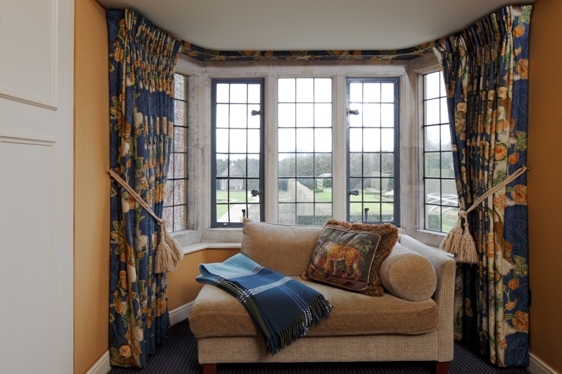 Our spacious, twin bedroom and enormous wood panelled bathroom both overlooked the gardens, although the low positioning of the windows in this Grade 2 listed building meant that blinds had to be carefully adjusted before one disrobed, just in case other guests were admiring the property from across the lawn. After we had acquainted ourselves with the room and checked the bookings that we had at the Aquarius Spa, we immediately began to have itchy feet. It was too early to go to the spa. The laptop was on the desk, glinting in the afternoon sun. Emails would need responses, words would require editing, the frenetic world of work had not, in fact, stopped. However, in sitting down at the desk, it was hard not to notice the lush expanse of grass outside. For some reason, perhaps the intoxicating effect of the country air, it seemed like a good idea to ignore those blinking lights and to borrow some of the hotel’s bicycles for an excursion to make the most of the unusually sunny afternoon. Taking a map from reception, we headed back along the drive to the road each mounted on a freshly polished hotel bike. We had barely gone a few metres before we stopped to squint at some bird of prey – a kestrel? – hovering above the adjoining fields. We took a short tour of the local roads, marvelling at the proximity of nature and the soothing quiet of the open landscape. For once, Charlotte and I didn’t feel guilty about not using the free time to work. 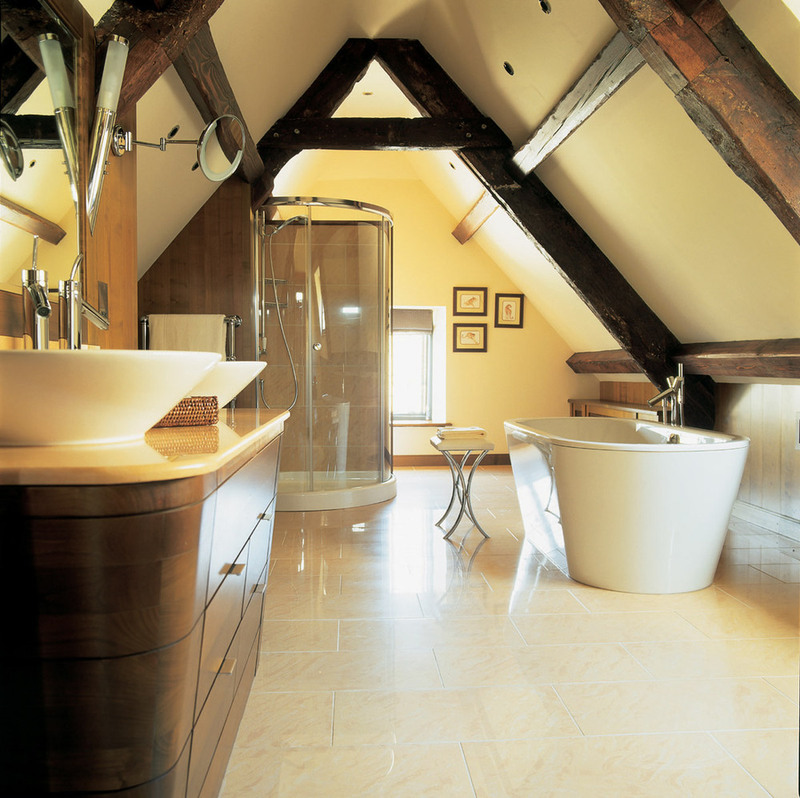 After arriving back at Whatley Manor in time to explore the spa, I couldn’t help but feel that the vigorous salt scrub shower quite literally washed away my stress. After our facials, we donned our country clothes to have a little stroll before we prepared for dinner. The twelve acres of garden are divided up into 26 distinct areas and found our path took us steeply down through the formal gardens to the banks of a stream, a magical area from which one couldn’t see the house at all but which was perfectly placed to make the most of a glorious sunset. 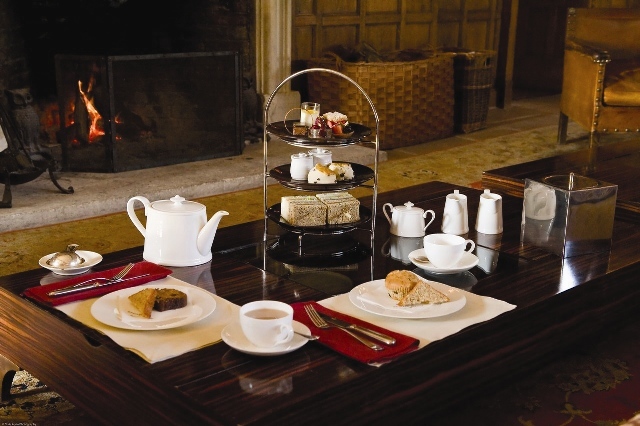 After working up an appetite with cycling, swimming and walking in the country air, dining at Whatley Manor is a real treat. 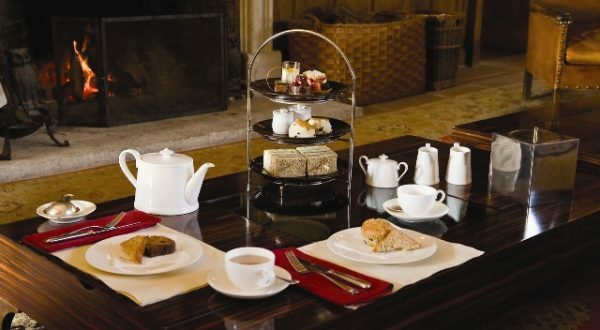 Afternoon tea is served overlooking the gardens in a comfortable lounge, while there are two bars in which to indulge in a cocktail or perhaps a glass of fine Deutz champagne. Two Michelin star head chef Martin Burge oversees The Dining Room and Le Mazot brasserie and we enjoyed an excellent meal in The Dining Room. 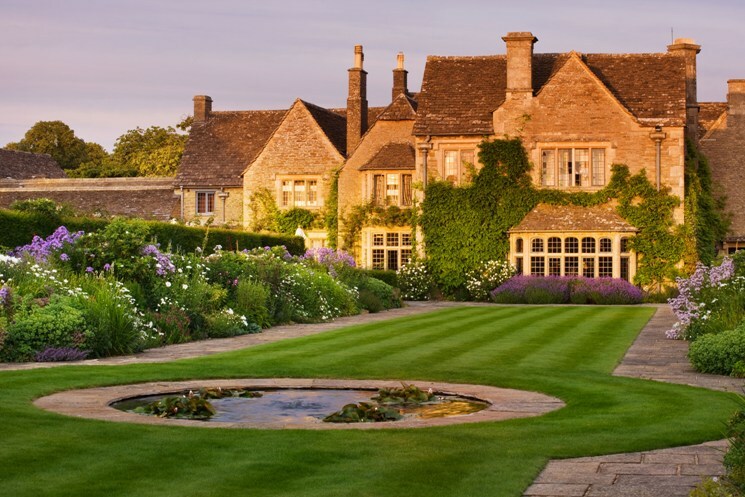 With the Aquarius Spa on site and ample grounds to wander through, there really is no need to leave Whatley Manor at all. 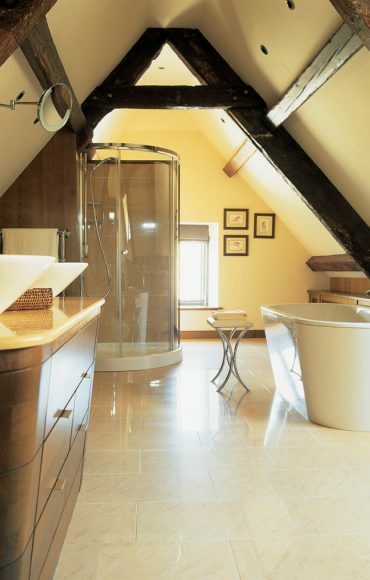 However, if you are so inclined, the area is known for equestrian events and the historic city of Bath is within easy reach, as well many quaint villages. 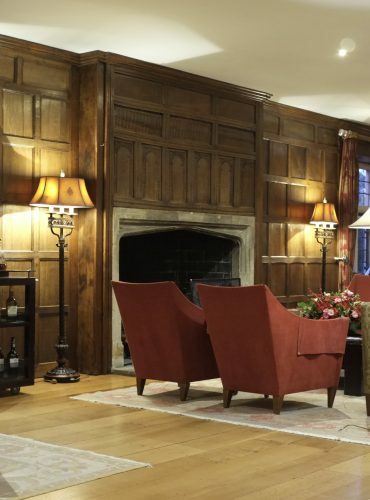 With some exploration of the local area planned for the day, we had a light breakfast and coffee in Le Mazot, Whatley Manor’s chalet-style brasserie, in which diners can also have an informal lunch and dinner, overlooking the courtyard from rustic patterned banquettes. The staff are cheerful and genuinely keen to provide guests with the best possible experience, always on hand with assistance or advice. 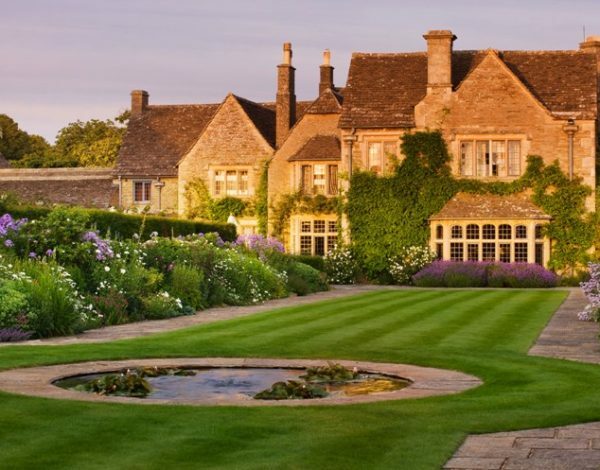 Our memorable stay at Whatley Manor had allowed us to truly relax and, more importantly, to remember the value of relaxation, in a way that less carefully thought out hotels in far flung places have been unable to do. Before leaving, we packed our bags and took a last inventory to make sure nothing was left behind. Only then did I notice the laptop, which was still sitting on the desk and whirring – presumably with items requiring our attention. Work had been forgotten for the length of our visit and its relic, the laptop, almost abandoned at its end. Smiling at having rediscovered a carefree side of ourselves that rarely sees the light, we packed up the laptop and, reinvigorated, headed back to the daily grind.